Most children would love the opportunity to be put in the spotlight with the chance to release their inner diva. Whether it’s singing a song or acting out parts of their favourite movie. 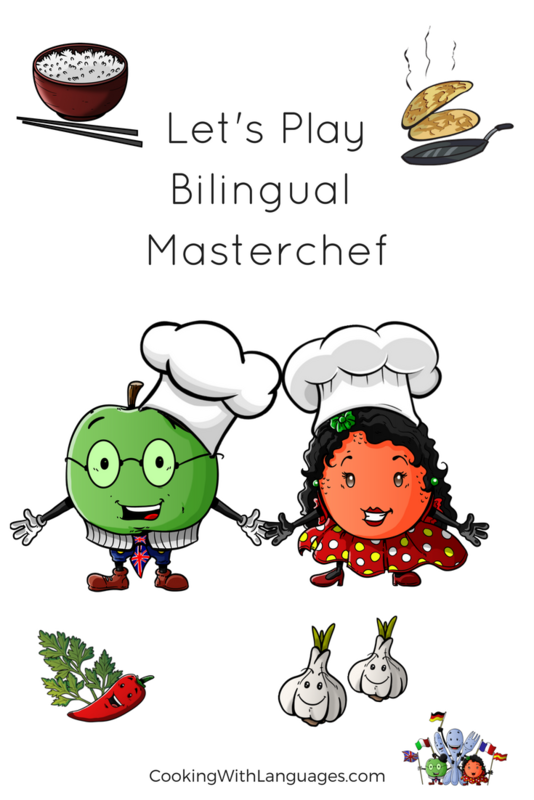 How To Help Your Bilingual Masterchef Shine! 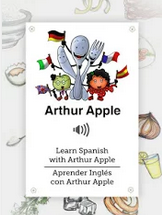 Today, we want to share a winning formula to help your children, a future bilingual Masterchef, shine. They will improve their language skills by feeding their imagination as a contestant on a popular television show such as Junior MasterChef or Great British Bake Off – but with a twist. The icing on the cake is that the show will be conducted in the language they are learning (target language). They could be cooking a paella in Spanish, a kartoffelpuffer in German or a creme brulee in French. It will be fun, competitive and educational as they get their head around a recipe in a foreign language. Learning a language used to be as dry as day-old bread but not anymore. Children will enjoy cooking with languages, especially if they have the chance to win a prize and be a television star for a day. Organising a Junior MasterChef or Bake Off is relatively straightforward and could be your party piece for a birthday get-together or for a sleepover. Unless you have a large kitchen with more than one cooker, it is a good idea to get them all to work from the same recipe and make something that’s relatively quick to cook. With younger children, they could prepare the recipe and you put in the oven for them. For Junior Bilingual MasterChef, you could play the Mystery Box challenge so they all have the same ingredients to start. They would then be given 10 minutes to find a recipe in the language they are learning to create a meal which symbolises that country. For Spain, for example, they could be given the ingredients to make albondigas (meatballs), cocas (mini pizzas) or empanadas (little pasties). The cocas would be ideal for younger children as they could just be asked to decorate ready-made cocas. The German students could try kasespatzle (similar to macaroni cheese), kartoffelsalat (potato salad) – good for the little ones – or Bavarian apple strudel cake. In the French corner, we’d suggest cherry clafoutis (fresh fruit and custard dessert), mousse au chocolat (chocolate mousse) or moules marinieres (mussels). For younger children, we would suggest that you go through a recipe with them so they are copying what you are doing or ask them to do something simple like put the toppings on cocas or decorate cupcakes. Older children can follow a recipe in a foreign language while undertaking the Mystery Box challenge. They can be encouraged to put their own twist to it by adding a special ingredient or making it look very special. In the Bake Off, depending on their age, you can encourage the children to make their own cakes or simply create colourful toppings for ready-made cakes. Again, they will have to use ingredients from their chosen country and follow recipes or instructions in this language too. It is a fun idea to find a volunteer to film them while they’re baking. 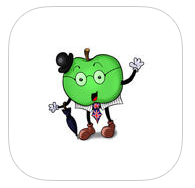 Then get them to introduce themselves and talk about their produce in Spanish, German or French. You can give score points for the best dish as well as the most authentic accent. If you want to be really clever, you could put these on a Facebook page or YouTube to ask their friends to vote on the best ones.